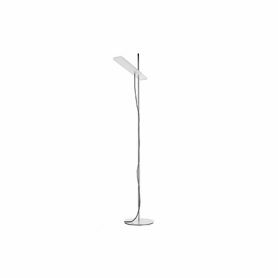 Lady Jane and Sister Jane by Nimbus is a floor lamp with two removable light sources and a simple touch of color: the power cable is available in different colors. Nimbus is a worldwide premium brand in lighting and acoustic. Nimbus offers creative and technological solutions in a minimal style.